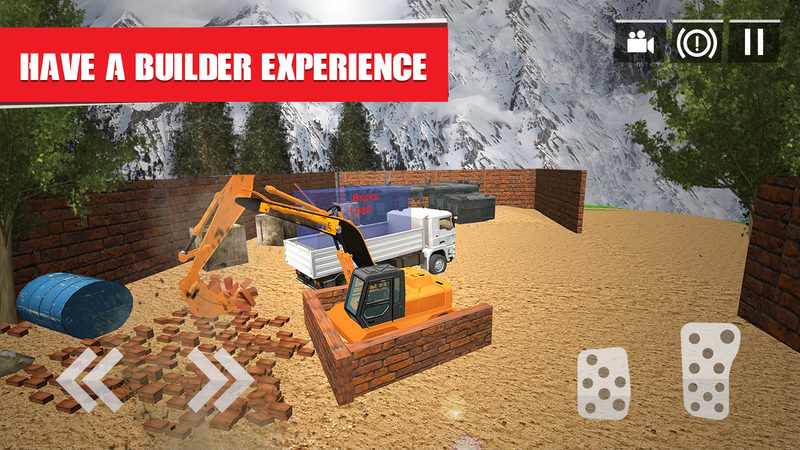 In Heavy Excavator: City Construction Simulator game, it’s time to work with crane and truck driver for digging and loading in the construction process. An excavator is digging the soil and loading building material into the truck for transportation. Have you ever thought to drive a heavy digger crane for city construction work? It's Not easy to handle, but fun to play real digger crane games. 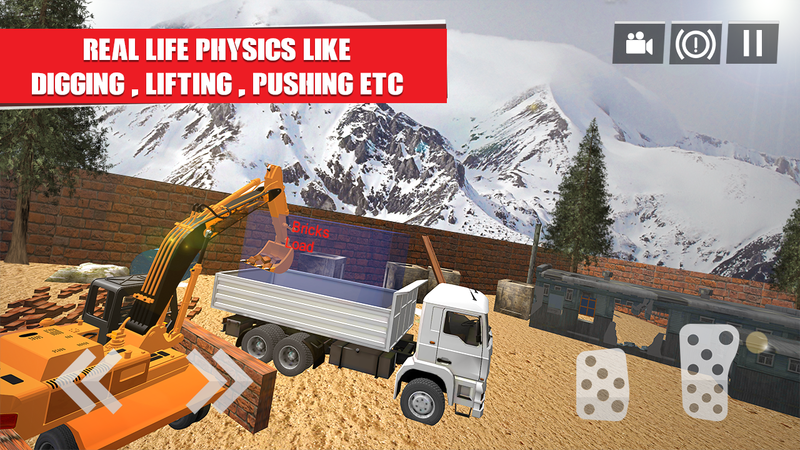 This construction builder 3d simulator game provides the very dangerous tracks. In this construction crane parking driving simulator, your main target is becoming a city constructor and city road builder. 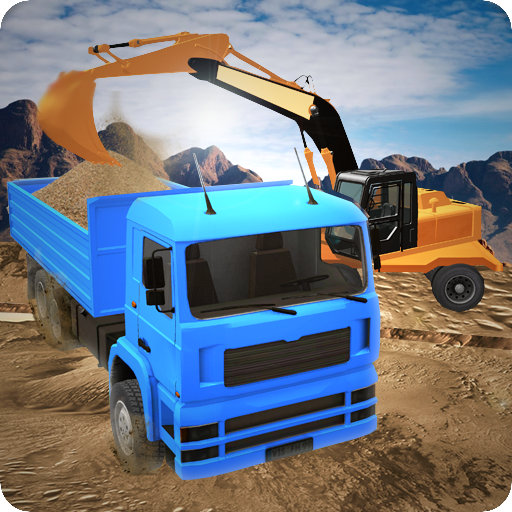 Test your crane and cargo truck driving skills by driving a sand crane excavator and truck in beautiful hilly areas. Fellow the navigation arrow top left the side of the screen for your destination.load bricks, and sand on your truck and reached your destination. 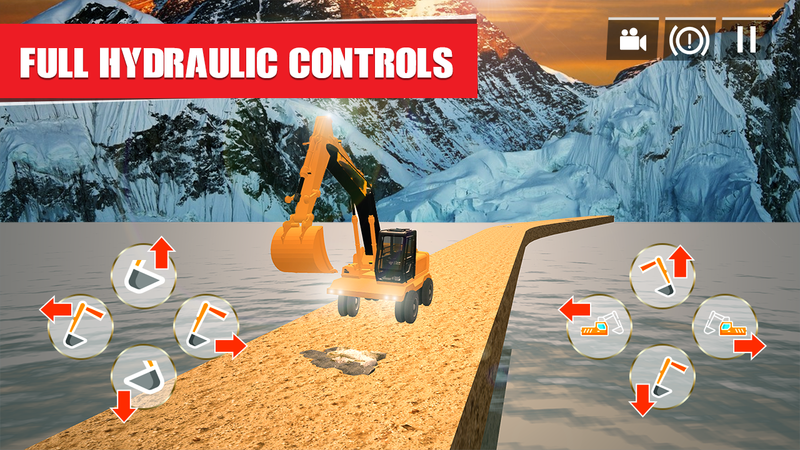 You have to face challenging constructor missions with time race and other challenges in this simulator 2018 crane digging games with controls. This Heavy Excavator: City Construction Simulator is the best game if you like new city construction so you can play this Indian crane simulator truck. If you want to drive heavy Indian crane then you can install this little best cargo crane top free game. 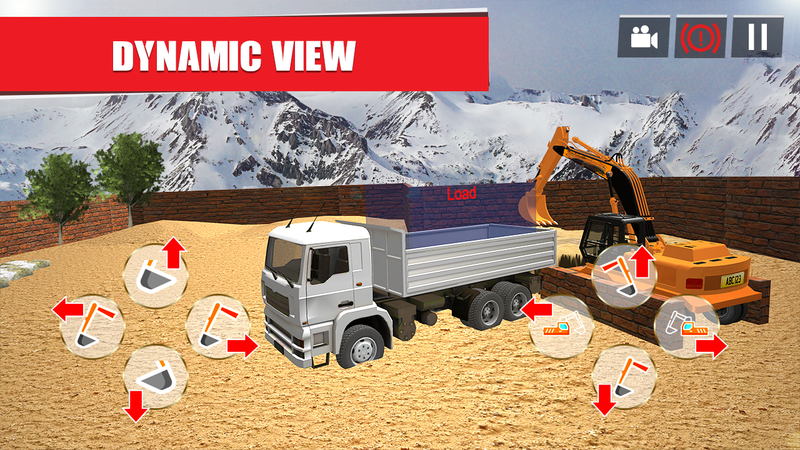 In this sand, crane try different construction driving professions in our simulator! Open new levels and get digging tasks. Three buttons are designed on a home screenplay, more, sound OFF and the more important button of exit on the right top of the screen. In this building construction, game 12 levels are designed. You can play the first level and finish the first level when you play the second level otherwise you cannot play the next level, first of all, you can play and finish previses level. This is the best truck builder game. 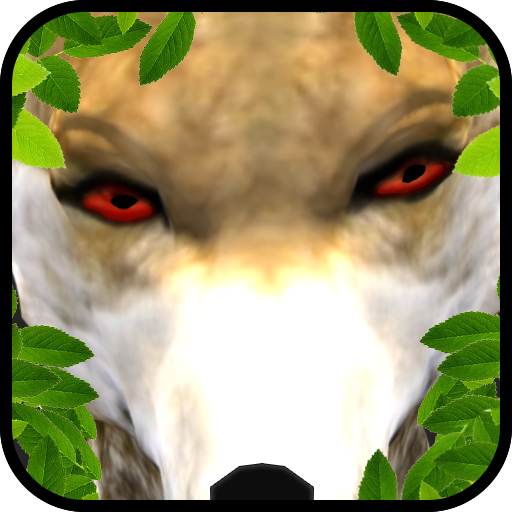 This game is very easy to play and easy to install. - Amazing loading sand construction vehicles to drive on building site. 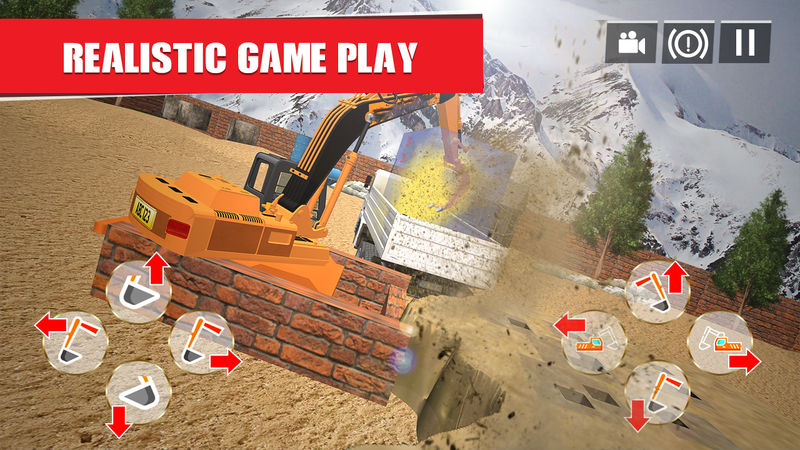 - Beautiful excavator crane is the part of this game. - 3 amazing camera views. - 12 levels are designed in this construction city game. How to drive construction Crane and Cargo Loader Truck? - Crane controls are defined on mobile screen. 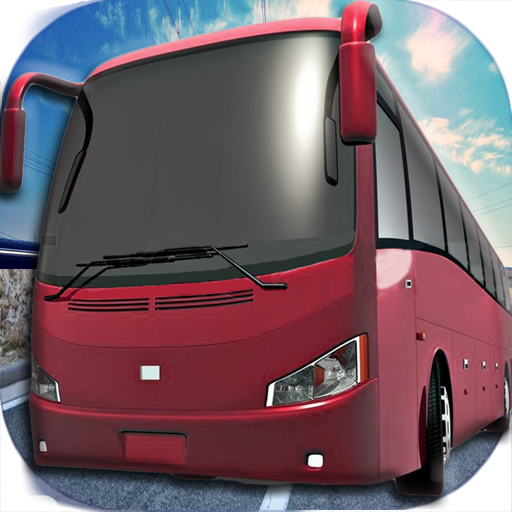 Download Excavator Games: City Construction Simulator now and enjoy unlimited simulation fun.